Feeling creative? We have a selection of drawing pens that will help your creative flow; what will you design today? 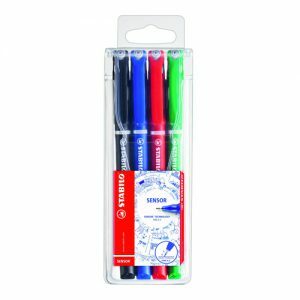 Our extensive range of drawing pens are perfect for making your mark and creating illustrations that are unique. 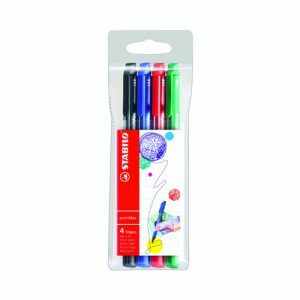 With great pens from Stabilo you’ll have perfect control and great action to create your own masterpiece. So grab an illustrators pen today and get drawing!